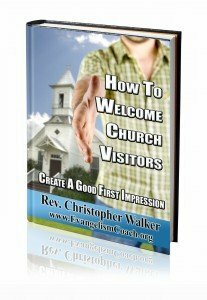 This came in to my email box this morning as a reaction to my new Ebook: How to Welcome Church Visitors. 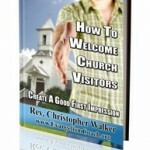 Chris Walker hits the target with his new e-book “How to Welcome A Church Visitor.” You will laugh and maybe weep at the truly down-to-earth life stories and the photographs, but more than that you will learn how to think like a visitor and practice holy hospitality that makes a difference. Love is a verb when it comes to living out our faith. 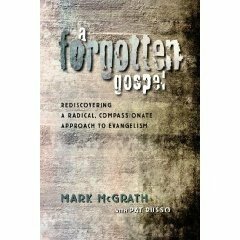 One of the best opportunities for Christian action in our churches comes when a new person arrives at the front door. From A to Z, Chris Walker covers what to do next and how to enjoy the blessing of welcoming guests. I met Ron several years ago when we brought him to do our hospitality training to Richmond for our Presbytery. 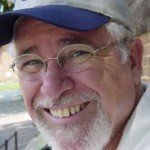 I’ve respected his opinion and am honored for this write-up.